If you use Adobe Flash Player on Windows, Linux, Mac, Chrome OS, iOS, and Android, there is a new security update that needs to be installed right away. The company has pushed out an emergency update meant to take care of the critical vulnerabilities that could easily be used by hackers to access or rather breach your system. This is not the first time Adobe’s media player has been faced with vulnerabilities. In fact, it is one main reason former Apple CEO Steve Jobs went public with a letter to the company, claiming that he would never use this software on the iPhone. 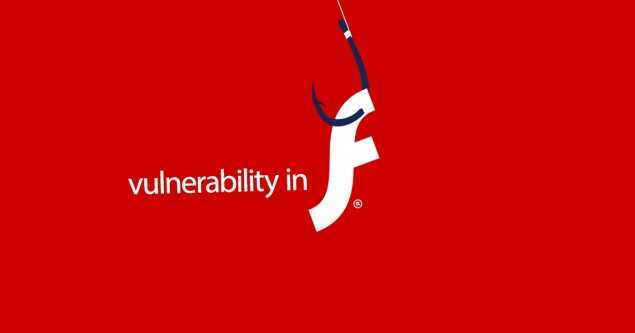 In July last year, Adobe pushed out a security patch for the Flash Player after it was breached by a team of hackers, leaving it open to attacks. This came at a price for Adobe as Mozilla blocked the app on Firefox by default. Many, including Google, Facebook, YouTube, Netflix and Vimeo, among others, have been moving to HTML5 instead, something that has not been working in favor of Flash Player. Despite the many websites that are switching allegiance, Adobe is still adamant that Flash Player is the best out there. The latest version that Adobe has released is Flash Player 21.0.0.182. With this version, the BBC reveals that the software giant has taken care of up to 23 vulnerabilities that were putting users of Windows, Mac and Linux PCs as well as those using iOS, Android, and Chrome OS at huge risk. Despite these issues having been taken care of, the company still admits that there is still a problem out there. According to Adobe, an exploit known as CVE-2016-1010 is still out there, but it is apparently being used in limited capacity, with only targeted attacks. As mentioned earlier, Adobe is adamant that its services are still in huge demand out there. The company even had plans to change the name of the program known as Flash Professional CC and instead call it Animate CC. These plans are expected to be unveiled this year, but no date has been specified just yet. There is no doubt that Adobe Flash Player is currently down, but it is definitely not dead. At the moment, the application is still very useful when it comes to things like online gaming as well as premium video playback. But this might not last long as new standards are gradually finding their footage and soon they’ll fully mature.